Ukulungisa Project Preparation Fund (UPPF) is a joint venture which is funded by the Business Trust. 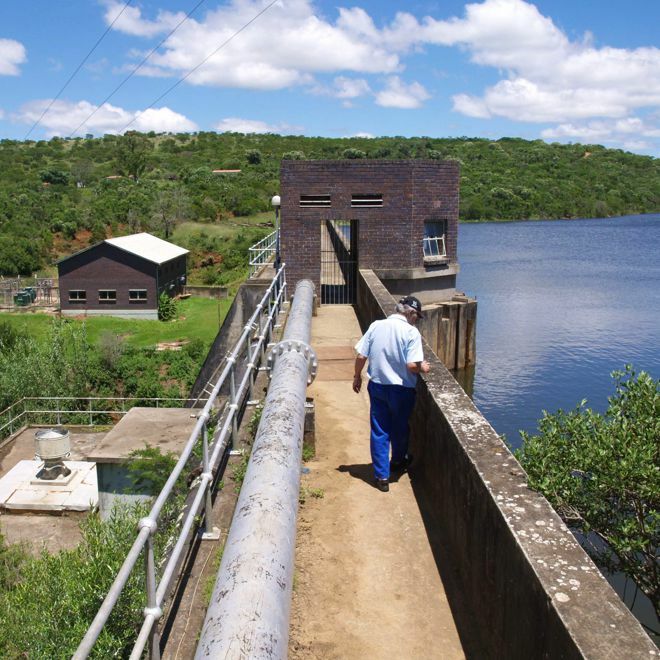 The bulk of UPPF’s preparation funding is committed to 24 infrastructure projects in 12 municipalities in 3 provinces potentially benefiting 104,605 disadvantaged households and with potential capital leverage of over R910million. R196 Million in capital funding has already been leveraged for 6791 beneficiary households in 3 of these projects. Ukulungisa was initiated by Government, via the Support Programme for Infrastructure Delivery (SPAID) in 2008 with support from the Presidency, the National Department of Co-operative Governance and National Treasury and with seed funding from the Business Trust. 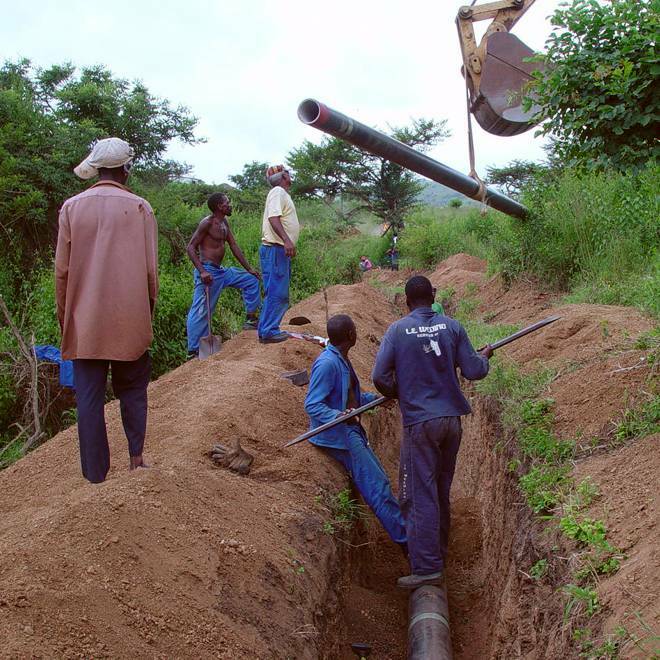 Its establishment is informed by research findings by CoGTA (National Department of Co-operative Government and Traditional Affairs) and SPAID (Support Programme for Infrastructure Delivery) which indicate that limited capacity to prepare and initiate projects is a significant barrier to expediting infrastructure delivery in Municipalities. The objective is the establishment of an independent and sustainable national Project Preparation Fund which can mobilize capacity and funding from the private, donor and NGO sectors. Inca (Infrastructure Finance Corporation Limited) and PPT (Project Preparation Trust) were selected to champion this important initiative following a competitive bid process and stringent evaluation. Ukulungisa is an independent Section 21 Company, and is a joint venture between PPT (Project Preparation Trust) and INCA (Infrastructure Finance Corporation Limited), who were selected to champion this important initiative following a competitive bid process and stringent evaluation. The joint venture brings together PPT’s extensive experience in project preparation and INCA’s expertise in providing finance for municipal infrastructure. PPT and INCA are widely regarded as leaders in their respective fields and they share a mutual commitment to promoting socio-economic upliftment. Ukulungisa’s core business is to fund and manage the preparation of selected municipal infrastructure projects. There is significant flexibility in terms of the types of infrastructure projects, which are eligible for support from Ukulungisa, but there is particular emphasis on those which address poverty and basic service backlogs (e.g. 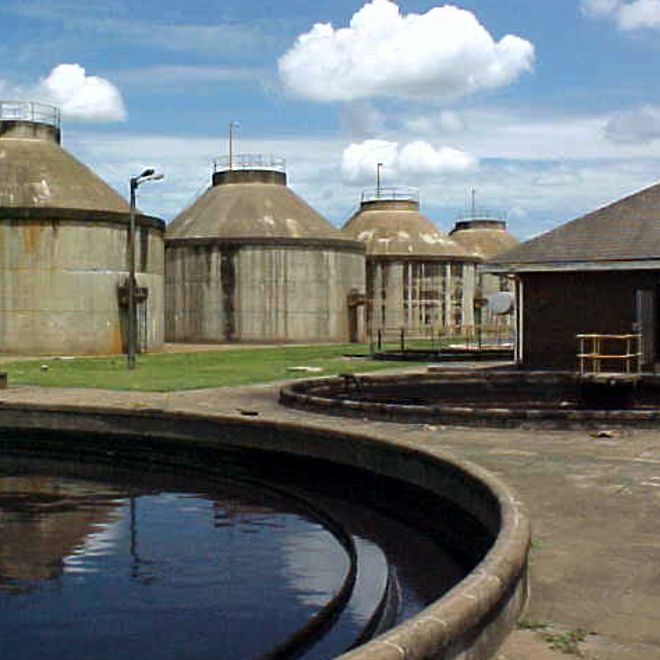 water supply, sanitation, housing, roads, bridges, and water or sewerage treatment installations or upgrades). All potential projects are subjected to careful pre-screening before preparation assistance is made available from Ukulungisa. Ukulungisa funds and manages the entire project preparation process for the Municipality. This includes the management of suitable consultants / project preparation teams. This assistance is provided in terms of a bilateral agreement either directly with the Municipality or else with a service provider contracted to the Municipality. 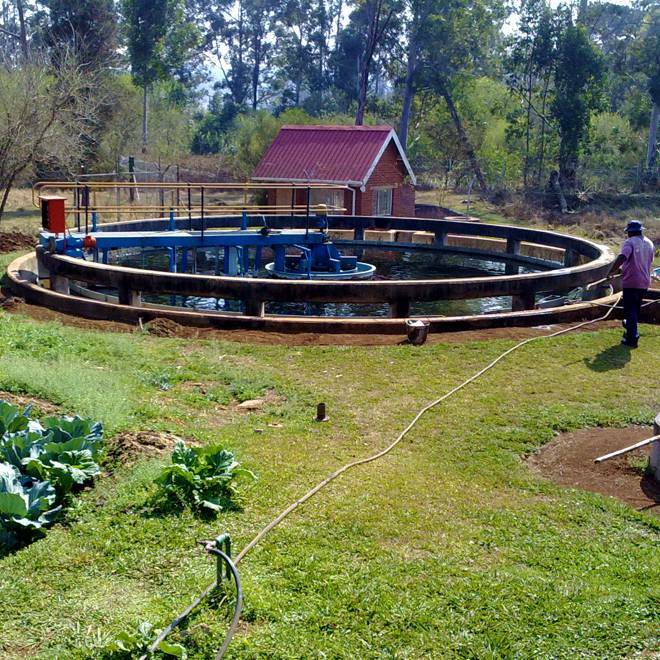 The project preparation assistance provided by Ukulungisa is unique in that it is fully funded and does not expose the Municipality to any financial risk. An agreed project preparation fee is payable to Ukulungisa only when a particular project succeeds in obtaining an approval of capital funding for project implementation. This fee consists mainly of the direct budgeted cost of project preparation teams (including all specialist reports and preliminary design work required). The preparation work undertaken consists of all the activities required to ensure that a project is viable and appropriate, and that capital funding is secured. This includes project screening, pre-feasibility, feasibility, concept design and business plans. Ukulungisa is preparing 24 infrastructure projects with a projected capital value of R732 million and servicing more than 118,000 beneficiary households in various parts of South Africa. Ukulungisa is a joint venture between PPT and INCA (The Infrastructure Finance Corporation Limited) which specialises in the preparation of municipal infrastructure projects. The projects under preparation span a range of infrastructure types including water supply, water and sewer treatment upgrades, community access roads, and informal settlement upgrading. The bulk of the projects are rural in nature, although there is also a significant urban and peri-urban focus. The initiative has also assisted in project preparation becoming prioritized at the national level. Significantly, the National Department of Co-operative and Traditional Affairs (CoGTA) is now in the process of entrenching systematic project preparation within municipal infrastructure delivery programmes. In addition, Ukulungisa’s project preparation toolkits are being utilised as an input into the formulation of practice notes by the Construction Industries Development Board and which are to be utilised by all spheres of government in the future delivery of infrastructure projects. UPPF has also developed standardized toolkits for preparing different infrastructure project types and is in the process of refining and upgrading these toolkits. It is also working closely with the Construction Industry Development Board of South Africa in terms of assisting it with the ‘practice notes’ it is currently producing and which will in future be utilized by various spheres of government to provide guidance on how to initiative, prepare and procure for infrastructure and other development projects.